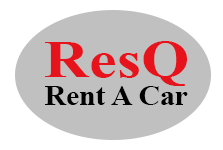 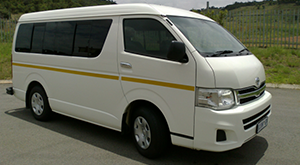 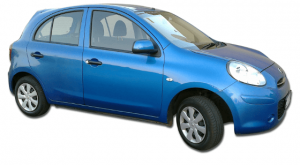 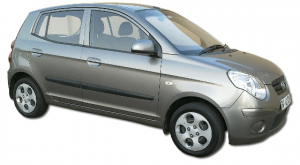 For car rentals in the Johannesburg, Pretoria and throughout Gauteng, and surrounding areas, ResQ Rent A Car consistently offers amongst the cheapest car hire rates and most affordable deposits available. 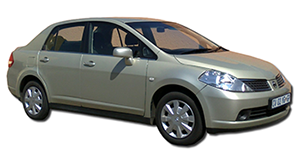 Car rental rates displayed below, are valid for immediate (same day) car rentals, and subject to change for future dated car rentals. 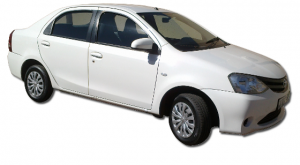 Eligibility for car hire, service hours and -charges, the other determinants of the total vehicle rental charges, and payments, deposits and securities are covered in the Terms & Conditions. 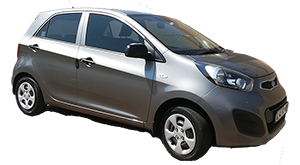 These car rental rates apply for car rentals collected and returned in the Johannesburg, Pretoria areas and Gauteng Province. 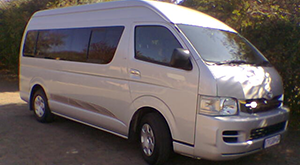 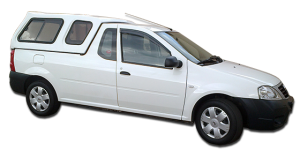 Deliveries and collections to and from more distant outlying areas are negotiable for monthly or long term rentals. 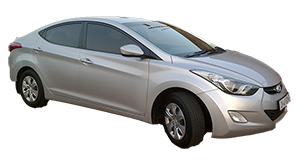 Monthly car rental rates and long term car rental rates are based on the applicable +30 days daily rates displayed in the tables below. 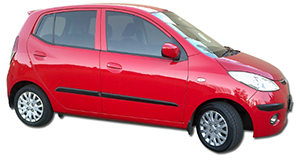 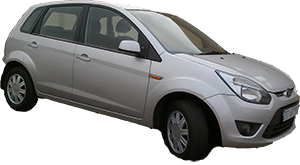 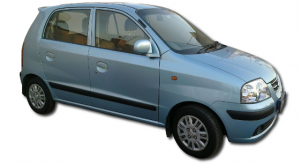 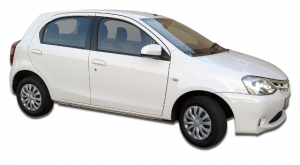 Car hire rates are subject to confirmation on reservation. 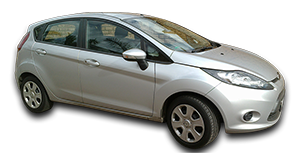 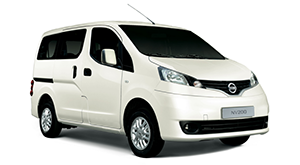 Car hire rates include comprehensive insurance and V.A.T.